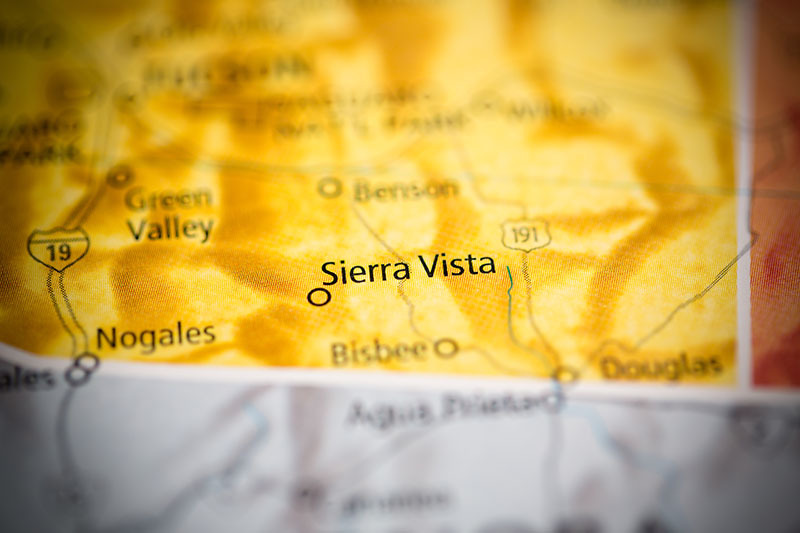 Sierra Vista, Arizona—David Alva, age 71 of Hereford, was struck and killed by a van that veered off the roadway as he rode his bicycle on Tuesday afternoon. 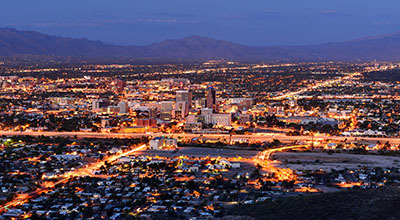 Mr. Alva was riding southbound on the shoulder of Buffalo Soldier Trail near Garden Avenue when a white Dodge Caravan driven by Jared McDonald, age 31 of Tucson, veered from the roadway and struck him. Mr. Alva died at the scene. Sierra Vista Police Department deputies arrested Mr. McDonald at the scene and charged him with second-degree murder, negligent homicide, manslaughter and driving under the influence. He was booked into Cochise County Jail. We extend our condolences to Mr. Alva’s family and friends over this tragic loss for them, which is made worse by the reckless conduct of another.